Are you a small-medium business owner? Are you having a tough time competing for users’ attention with all those big brand names out there? It’s time to learn how you can raise awareness for your SMB with Google My Business! Google My Business (GMB) is a tool with which businesses can manage their presence on Google (on search results as well as Google Maps). By setting up a GMB profile, you provide customers with information about your business that will help them find and learn more about your services and/or products. 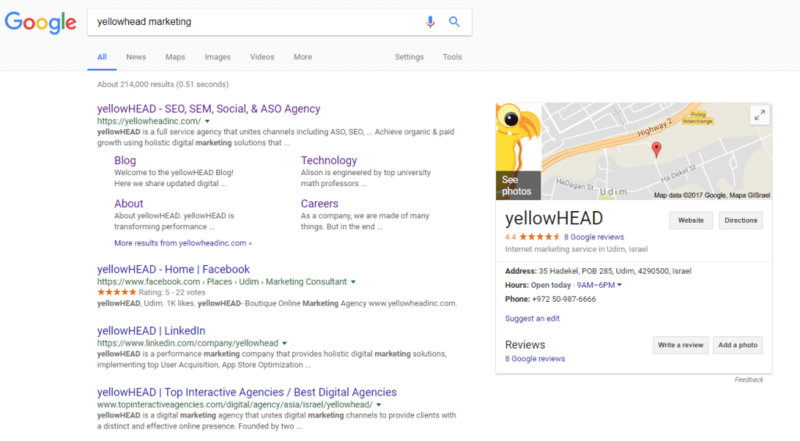 GMB displays a local map with business that relate to what users search for. This helps small business compete locally with large companies that have enormous budgets. How can you set up your GMB profile? After a 2-3-week period, you will get a postcard to verify your business address. After verification, your business should show up in the results. *In the past, businesses were able to verify by phone the moment they signed up, but people took advantage of that and started registering fake locations to get more visibility. So, Google cancelled phone verification and the process is more restricted nowadays. What types of local searches are there? There are two types of local searches on Google: a search with implicit intent and a search with explicit intent. An explicit local search contains the location within the search term, for example: A restaurant in New York City. An implicit local search refers to a product/service that can be consumed locally. 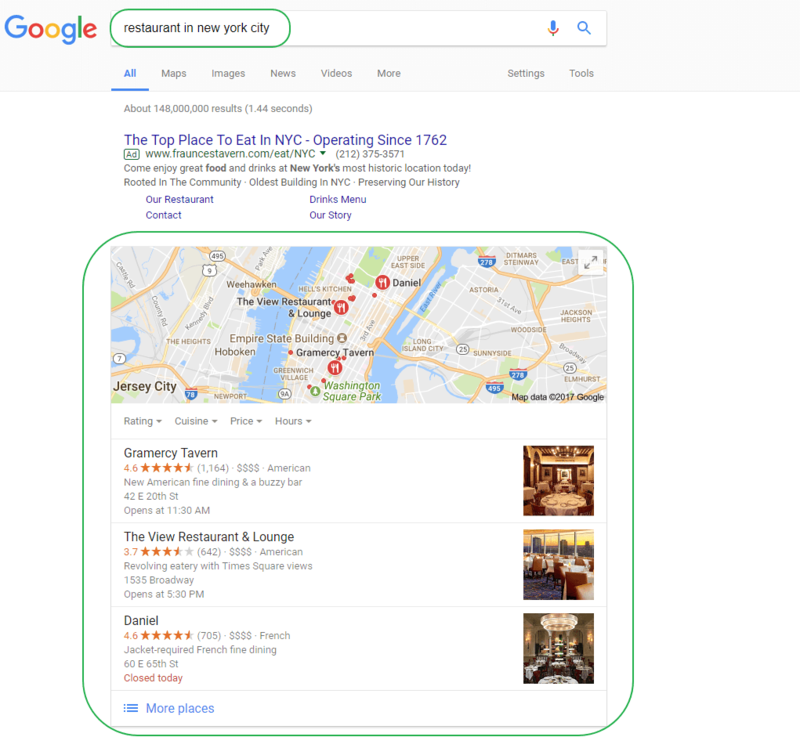 Given that you search from within New York City and that Google knows your exact location, the following implicit search would generate similar results to the above explicit search: Restaurants near me. Google’s local search relies on geo location parameters, whether you explicitly specify a location or implicitly allow Google to recognize your location (via GPS, network, IP address, search history, etc.). Why do you Need GMB? Most small and medium businesses rely on local residents and cannot ignore the above important facts. 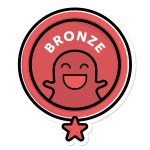 How does GMB Help Promote your Business? Branding – Every search of your brand name displays your brand profile next to the organic results and thereby strengthens your branding. Reviews – Users can write reviews on your GMB profile. These reviews help other users decide if they want to buy from you, use your services or do business with you, and thereby may expand your customer base. You can also increase customer satisfaction by responding to reviews. This also benefits clients, as businesses are aware of the online reviews and may improve their service in order to get more positive reviews and avoid negative ones. Local SEO – Once you have a profile on GMB, you get more exposure on local searches and improve your local SEO results. The more reviews your business has, the better your results on local searches. GMB also pulls mentions and reviews of your business from other websites and indices with high authority, like Yelp, Facebook, TripAdvisor, etc., and this also affects your rankings. 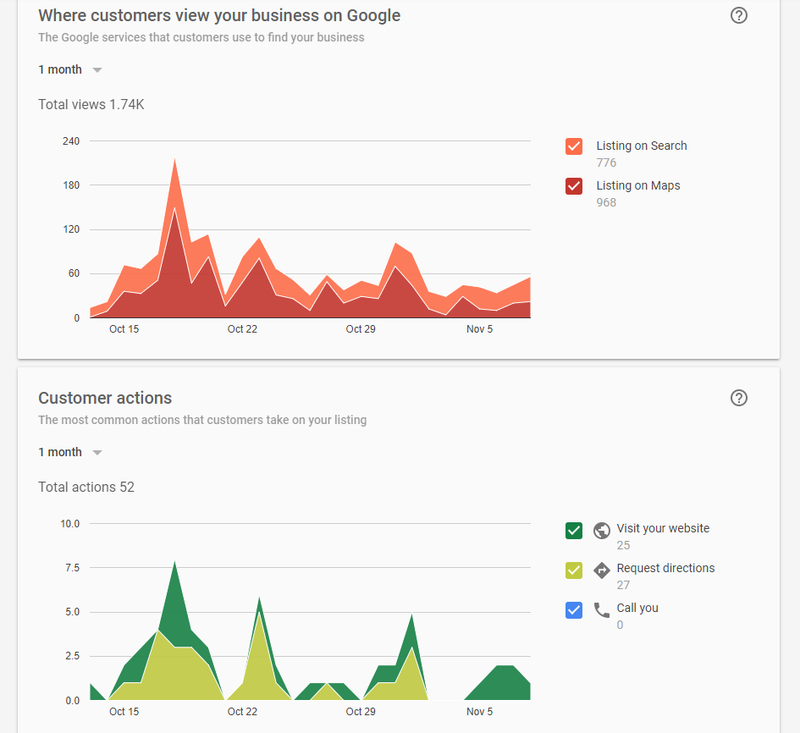 You can gain insights on how your customers found you (what they searched in order to reach your business profile), where they came from, how many called you directly or requested directions from the info displayed in your profile, etc. How to Improve your GMB profile? Add opening hours, website and any other important data you can fill in. Select the right category of your business (you can add more than one category if relevant). Use the tags and add terms related to your business (terms you would want clients to search and find you with). Ask clients (satisfied clients) to write a positive review on your business profile. Do not try to use fake Gmail accounts to write reviews by yourself – Google has ways to know these things. Remember NAP – Name Address Phone. Whenever you list your business online, always use the same name, address and phone number. Try using these in the same format as well. Google is still not human and cannot always understand that Bob’s Place and Bobs Place is the same business. 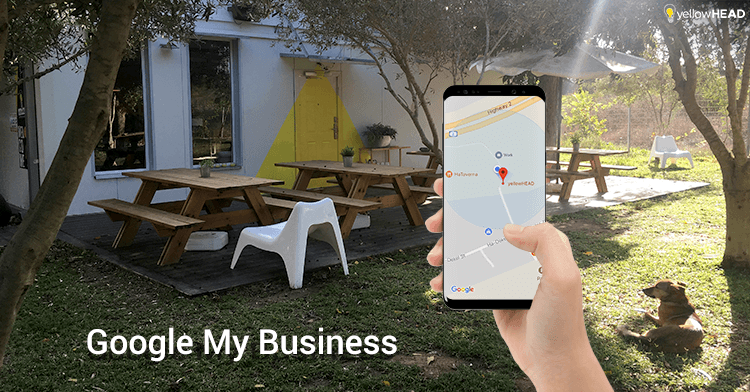 If you are a small business, Google My Business gives you a huge advantage and allows you to compete for customers locally with the big players. 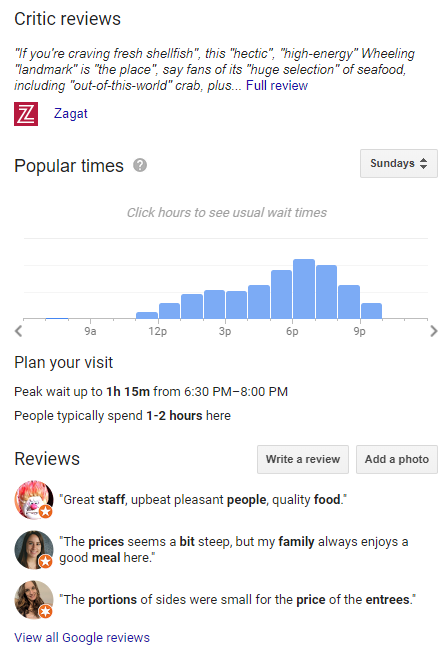 If in the past websites like Yelp used to conquer the top results on Google, today Google focuses more on helping small local businesses, and these gain more exposure with the map and listings displayed at the top of search results. So, what are you waiting for? Get your GMB profile set up today! Have questions about Google My Business or other SEO-related inquiries? Want the experts to set it up for you? Contact our SEO experts!